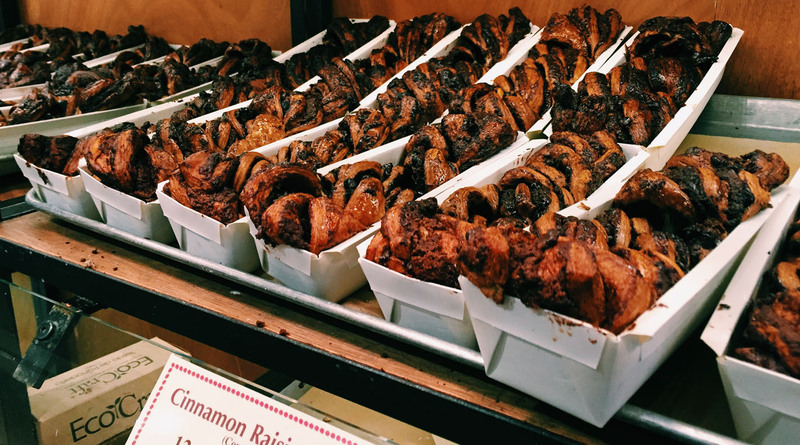 When you think NYC food, you think the best in the nation and that includes sweets. Special shout out to M. Wang who lived in Manhattan for 6 years and provided most of these recs! 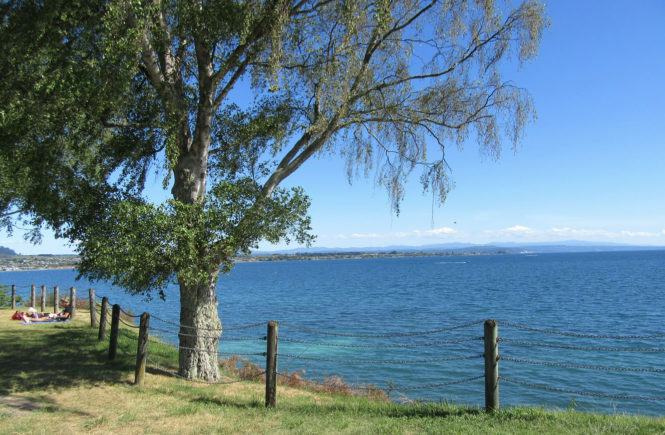 Items are listed in priority order with the neighborhood in parentheses. Anything in italics is on my to-do list. 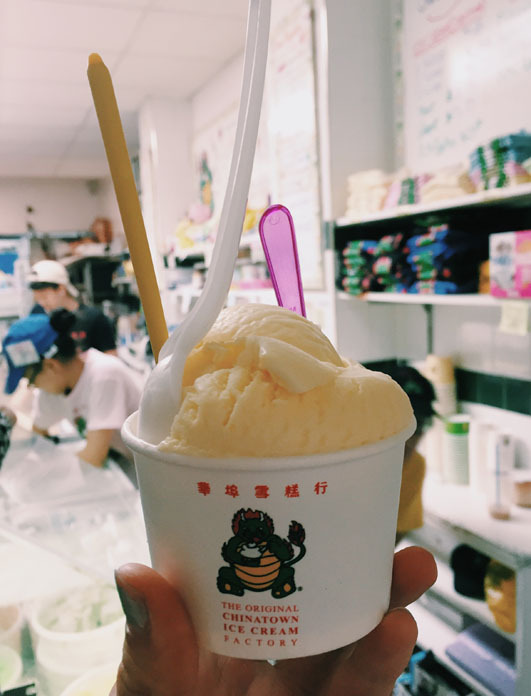 ($$, Multiple locations): Cereal milk ice cream with cornflakes! Plus, their birthday cake truffles are heavenly – available online! I’m not a huge fan of crack pie but it’s famous for that. Compost cookie was great but I liked the cornflake and marshmallow cookie more. ($, Upper West Side): $4 for the best chocolate chip cookie in NYC but worth every penny. Get it when it is fresh out of the oven. Walnuts and chocolate delights! 167 W 74th St New York, NY 10023. ($, Yorkville): A little American bakeshop with classic cakes and cheesecakes that are rich, delicious, and just perfect. 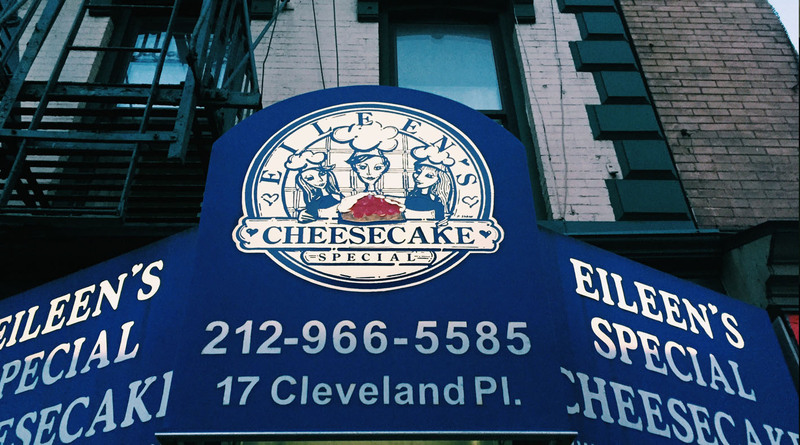 ($, Nolita): Opened in 1975, this bakery has award-winning New York cheesecakes of all flavors. 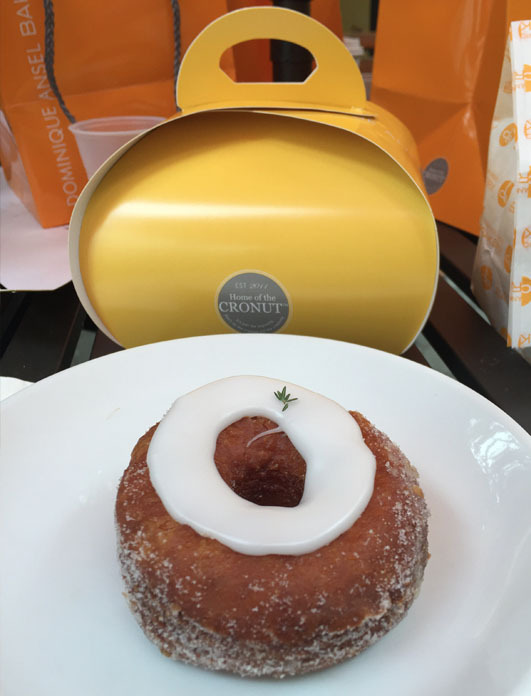 ($$, Soho): This bakery developed the Cronut which people wait in long line hours before opening for. I can’t wait to taste it! 189 Spring St New York, NY 10012. Don’t forget to grab an amazing kouign amann while you’re there. 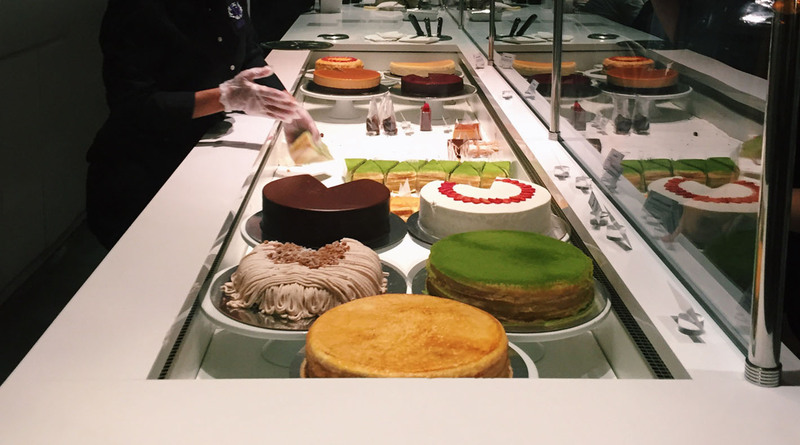 ($$, Multiple locations): Try the green tea mille crepe or the light strawberry shortcake. 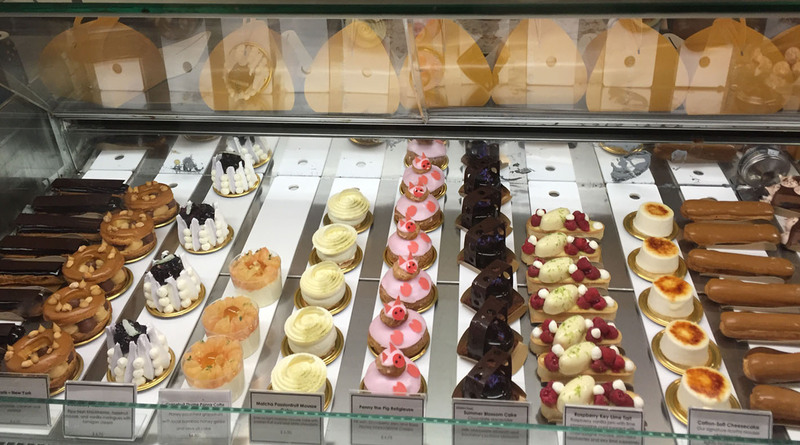 ($$, Multiple locations): A Japanese cafe specializing in delicious, quality ingredient cakes! The mille crepe is fresh and fruity. ($, Multiple locations): An American bakery worth your time, offers red velvet cupcakes, sticky buns, almond brioche, sandwiches, and so many more pastries. 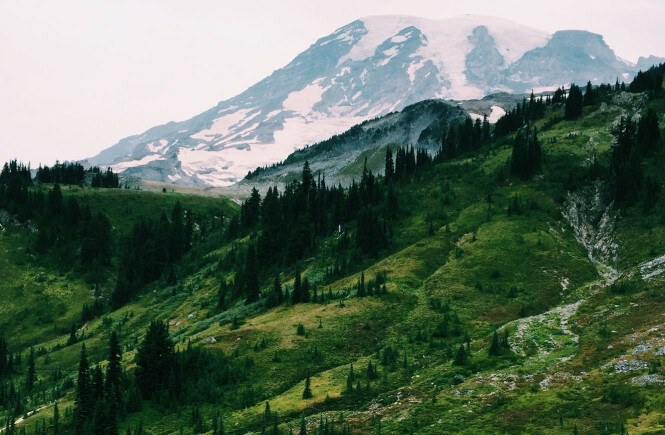 ($$, Multiple locations): Famous for its cupcakes and general American-baked goodies. Drop by and spend your calories. 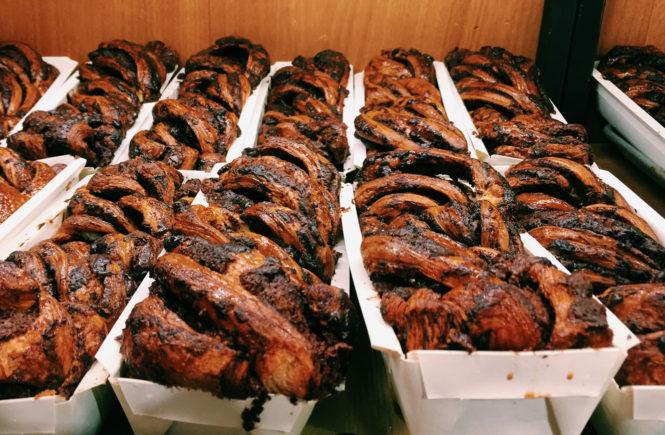 ($$, Flatiron): Named a must-eat Buzzfeed bucket list bakeries in the world (see article here), it has a chocolate babka that is tasty tasty. They don’t sell single slices, just loaves of this addictive substance. 18 E 16th St New York, NY 10003. 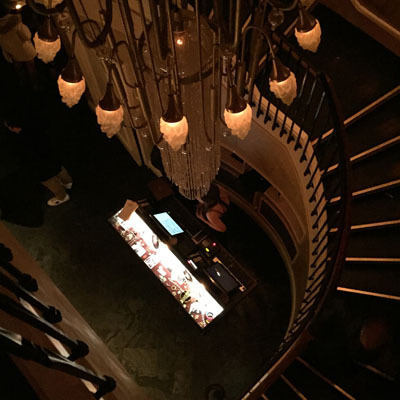 ($$, Multiple locations): Classy boys and girls go here for French macarons. Light and delightful, these cookie sandwiches are crispy and top-notch. 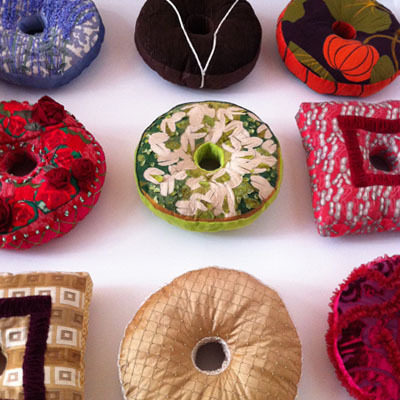 ($, Brooklyn): Get any of their cake donuts like red velvet and blueberry. 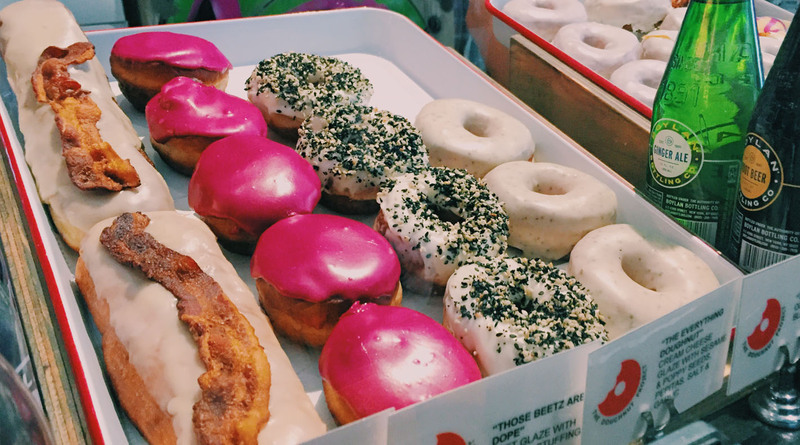 ($$, Multiple locations): Fancy raised donuts that you should totally try! I got four mini ones and all of them were incredible. Get the everything donut pictured below. I also got a chocolate one with potato chips on it. Left to right: bacon maple donut, beet donut filled with whipped ricotta (amazing), everything donut (excellent), and olive oil and pepper donut (tasty and light). 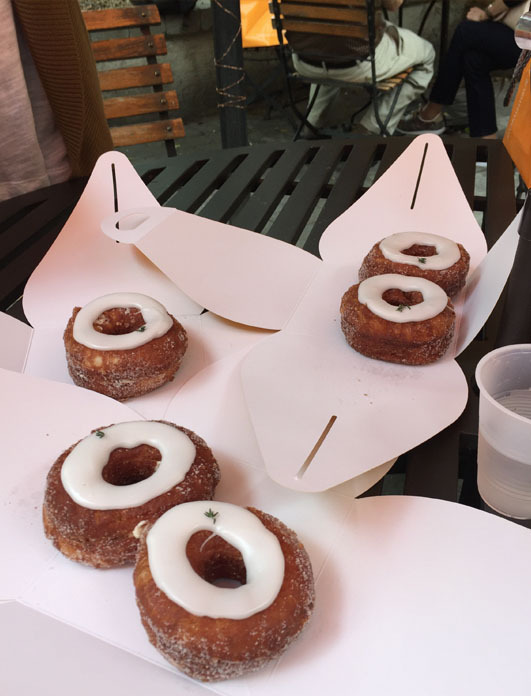 ($$, Multiple locations): Gigantic hipster doughnuts. They’re huge. I got the espresso and it was good. Had to share it with two other girls though – I definitely couldn’t finish it myself. Dough doughnuts are enormous! They are indeed tasty though. 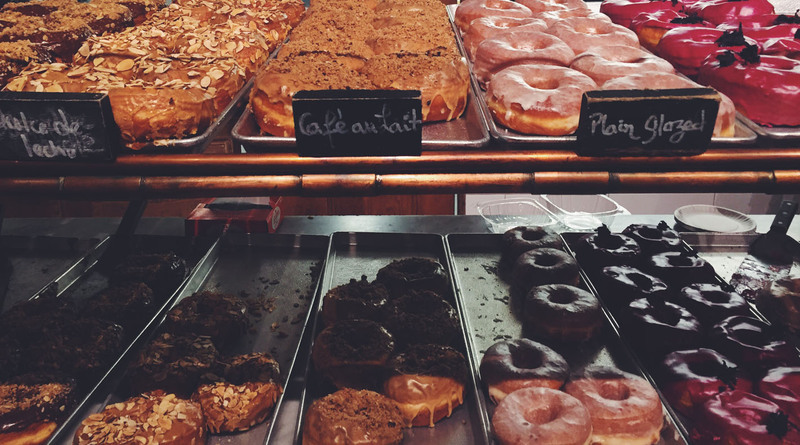 ($$, Multiple locations): Skip the Dunkin Donuts (or not and go to both) and go for the gold at Doughnut Plant. It’s fancy, hipster doughnuts will get you rev’ing in the morning or afternoon or dinner or, best, post-dinner. Ya, you heard me. Post-dinner. 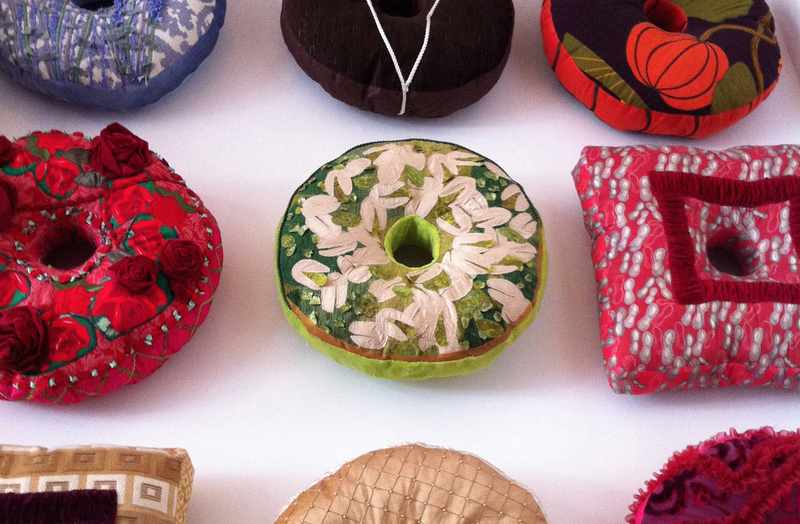 The doughnut plush art at Doughnut Plant. Notice how they have square donuts. Cool. So hip. 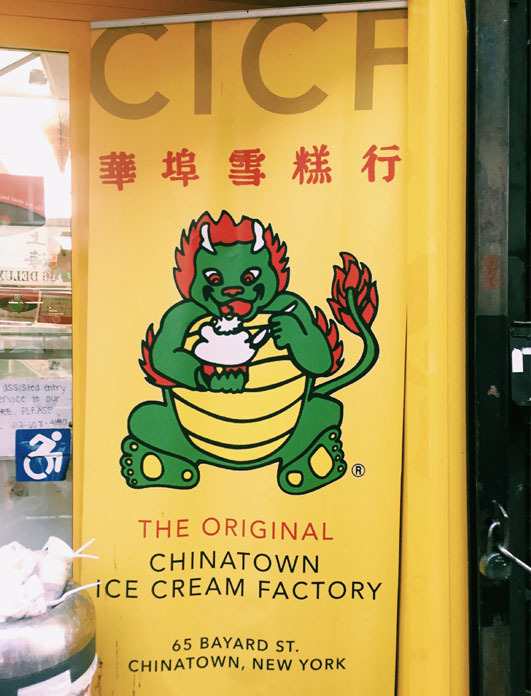 ($$, Chinatown): Ever had ice cream in rolls? This Thai-style of ice cream is served up via flavors like Cookie Monster and Matcha. ($$, Midtown West): A straight import from Italy, GROM is amazing in Italy and I’m sure it’s just as amazing in NYC. Freshest of flavors in a cup. I adore the yogurt flavor. ($, Chinatown): This NYC staple has a lot of delicious flavors like egg tart, lychee, and taro! It is pretty good but not the greatest I’ve had. 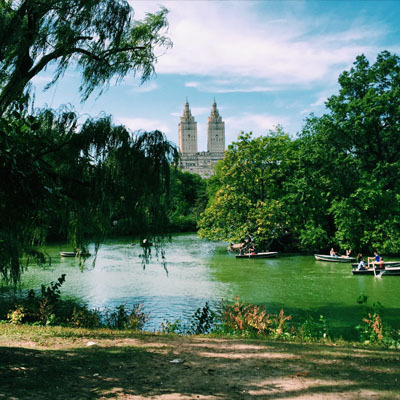 ($$, Multiple locations): Made in Brooklyn, these ice creams are the freshest of ingredient and come in the classiest of classic flavors. 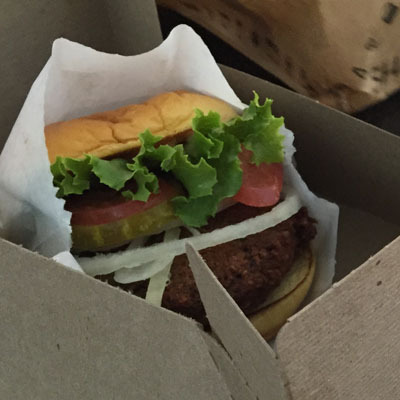 They have vegan versions too! Looking for some afternoon tea? 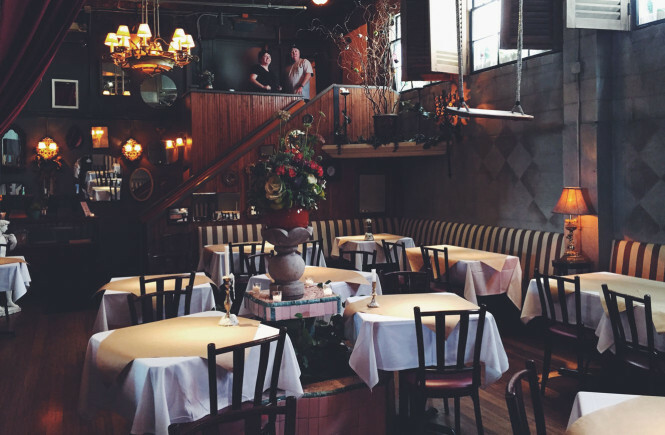 Try the Pembrooke Room ($$$, Upper East Side) for a quiet, intimate afternoon tea at The Lowell Hotel, a ritzy small boutique. 28 E 63rd St, New York, NY 10065.